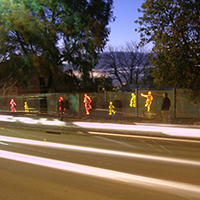 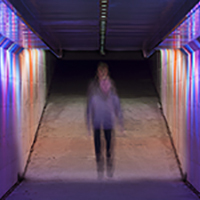 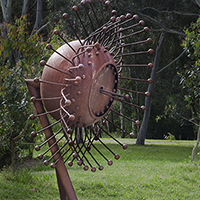 The City of Manningham has been placing art in public spaces for more than three decades. 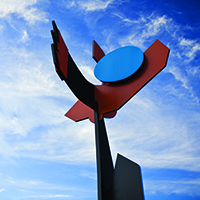 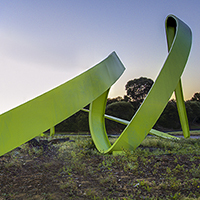 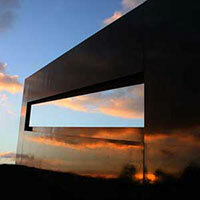 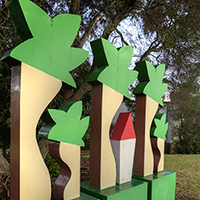 Most significant has been the commissioning of the 'Gateways Project' series of large sculptures in the late 1990s that mark a number of the main entry points into Manningham. 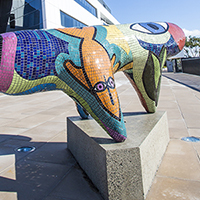 Since then, more than 16 works of art have been installed and can be found in both public and private settings. 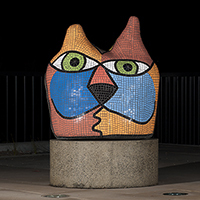 A selection of smaller works from the Manningham Art Collection can also be found on display at a number of council venues, including in the foyers of Manningham City Square and the Manningham Civic Centre at 699 Doncaster Road, Doncaster.